Welcome to this charming character home located in the heart of the West End. This 1 3/4 home offers a fantastic layout and it can be enjoyed the moment you walk through the front door. Enjoy hosting? This is the home for you. Fall in love with it all, the hardwood floors, the character ceiling, the stunning kitchen & more! 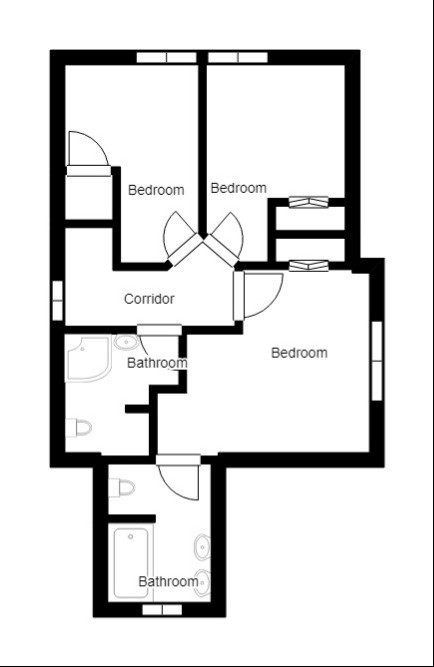 There are 3 good size bedrooms which includes the master bedroom having its own 5 piece ensuite! With plenty of updates (Shingles, Windows, eElectrical, Hi-Efficient Furnace) this home has plenty to offer, including rec room space in basement, a large mudroom with a 2 piece bathroom and a spacious front porch. There is also good size fenced yard that offers green space & room for parking. Located minutes from schools & shops and is a quick commute to downtown, this is a neighbourhood is a true charmer.